After six years performing as the ParaSol Singers, the Estepona / Manilva based choir has changed its name to CantoLibre. The new name means Free Singing and reflects the choir’s spirit and repertoire, which now ranges from classical to pop and includes our ever popular Christmas repertoire in both English and Spanish. The choir has performed at many local venues and is pleased to share our love of singing with, and contribute to, the local community. Although our common language is English we have many nationalities in the choir and we always welcome new members. The only requirements are enthusiasm for singing and a commitment to regular rehearsals. Ability to read music is not required. We rehearse on Wednesday evenings at a venue between Sabinillas and Estepona. We shall be creating a Facebook page but in the meantime for more information please contact [email protected] or call 692 558 041. 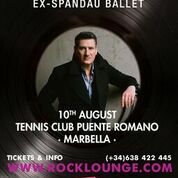 Rock Lounge, the area´s best and most established concert promotor on the coast is pleased to announce a second great concert at the prestigious Puente Romano Tennis Club this summer. Paul Maxwell – The Piano Man: 21:00hrs. The Royal British Legion Duquesa Branch meets socially every Tuesday at 1200hrs in the La Duquesa Golf & Country Club – Crta – N 340, km 143. All are most welcome for a chat in the relaxing area of the Restaurant and Bar. Supporters of the Poppy Appeal, Invictus Games, Help for Heroes. Volunteers coffee morning. Would you like to help a worthy cause? Can you spare a few hours a month? Cancer Support group wants a hand! February 10th 9:30am – 12:30pm, Paseo Maritimo, Palma. 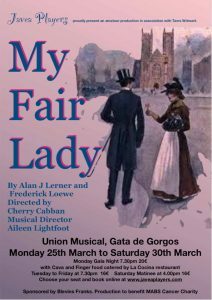 The Javea Players are presenting ‘My Fair Lady’ in Gata de Gorgos from March 25-30, and in Rojales on April 13th. Both performances will benefit MABS cancer charity. 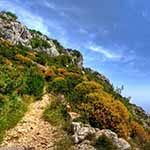 Guided Hiking Trails. 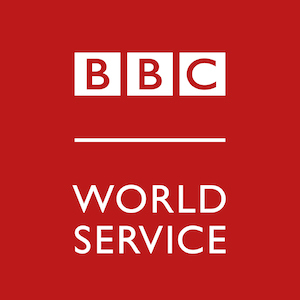 Every Saturday and Sunday at 9am. Mijas Ayuntamiento. THE BENIDORM BRIDGE CLUB Welcomes players of all abilities. Partners can be arranged by request. 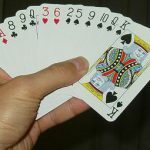 A session of afternoon bridge costs only 3 euros including tea or coffee and cake on Tuesdays, Thursdays and Sundays. Call 607-311-292 or 96 686 6560. The Foreigners Department of Mijas Town Hall visited the new meeting place invited by the Association Age Concern. The Department greeted the members, mainly British senior citizens, and offered their collaboration. The new meeting place is situated at Peña Flamenca del Sur (next to the Post Office) in La Cala de Mijas where you can join them every Friday morning from 11.30 to 13.00. They also get together in Bar Otelo in Mijas Pueblo (opposite Doctors Surgery), every Thursday from 11.00 to 13.00. Everybody is welcome to come along for a chat, games, raffles, etc. The association also organizes a lunch once a month where everybody can join them. 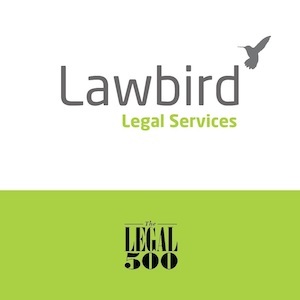 Please, contact them on 652 53 76 15 or [email protected] for more information. Discover what the Torrevieja shopping centre has to offer, with the most festive springtime and Easter celebration feel, for visitors to enjoy a very fun experience. The Habaneras Shopping Centre, managed by JLL (real estate consultancy firm), already smells of spring. What’s even better, it is shining with light. Its display windows and shops are bursting with new trends in decoration, fashion and accessories boasting floral prints, all with unbeatable customer service. What’s more, Habaneras has decided to bring its visitors joy this season. To this end, it has scheduled several activities so the whole family can have a great time. To kick off the holidays, from 12 through 21 April, in the Shopping Centre’s main square, you can travel to a magical world through the amazing Easter workshop, based on a virtual reality experience, to delight in new sensations. On the other hand, flowers and plants, so characteristic this time of the year, will also be taking centre stage. A flower workshop will be held in the Habaneras urban garden, from 19 through 24 April, both days included and during the afternoon. As if this weren’t enough, with the arrival of good weather, excitement and the best fun at Habaneras have returned. Beginning next 13 April, Torrevieja’s most famous zipline is back. The play centre will also have longer hours and more activities. You can’t miss out on so much fun. It’s really easy to participate in any of these activities. You just have to be a true [H]Addict and sign up through the Habaneras App. Ask the monitors for each activity and they will help you. Habaneras is waiting for you. 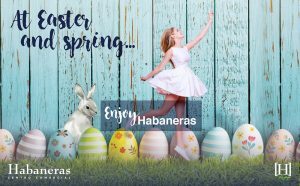 During Easter and springtime… Enjoy Habaneras! Do you like singing? Would you like to join a choir? We are inviting new singers to become members of the local, long-established choir, Coral Coraxalia under the leadership of Eusebio Pita. Great, friendly atmosphere, all nationalities, good repertoire, performances and concerts, social events, possible touring, etc. 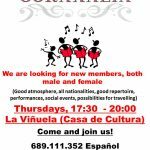 Rehearsals Thursdays 17.30 – 20.00 in the Casa Cultura on the main A7205 road at Viñuela village. Plenty of free parking opposite . Come along to a rehearsal and hear us and decide if you’d like to join us! For more information call 669 682 139 English / 689 111 352 Spanish.